Some responsibilities of Director of Flight Operations at national airline Maldivian, Mohamed Ameen have been revoked due to demands made by pilots on strike. Mohamed Ameen had been filling in the position of Director of Flight Operations since the tenure of former president Yameen Abdul Gayyoom. He has been accused of misusing his authority to influence certain actions within the company. 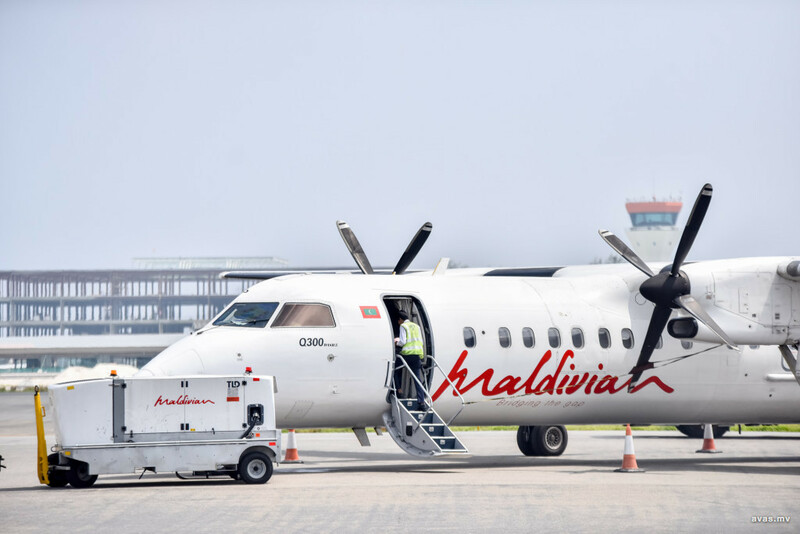 The pilots of Maldivian on Monday decided not to attend to their duties as a show of protest. Several pilots had called in sick the previous day, promoting delays in the flight schedule. Pilots and staff of Maldivian have been requesting for Ameen's dismissal for a long time. AVAS has learnt that the airline has resolved several responsibilities of the Director of Sales in a bid to resolve the issues the staff were protesting against. Subsequently, the pilots have cancelled the strike and are back on duty. According to reports, the pilots called for the dismissal of Ameen as he was partial in his treatment towards pilots and because his actions pave the way for corruption. Transport Minister Aishath Nahula and Managing Director of Island Aviation, Mohamed Rizwee met with pilots of the airline on Sunday night and assured that the issues will be resolved. The pilots showed up for work on Monday after they received confirmation of reform.